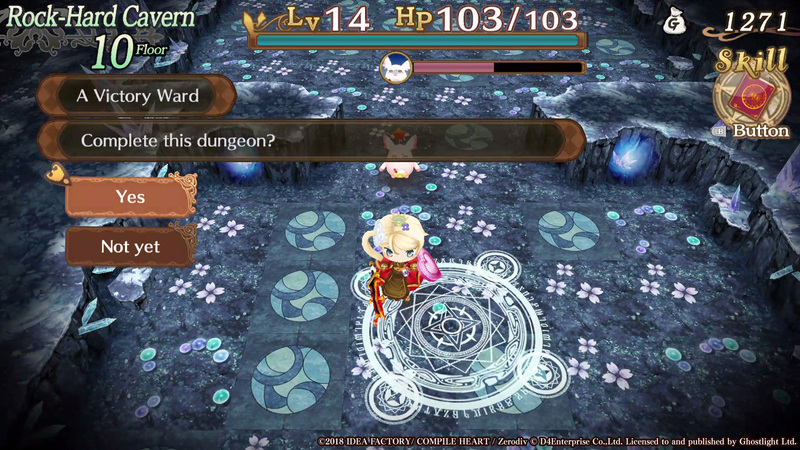 Sorcery Saga is served up on Steam | Blog | Ghostlight Ltd. The chefs have finished their work, the taste testers have given it the OK, and even now a Steam waiter is bringing this delicious curry straight to the table. 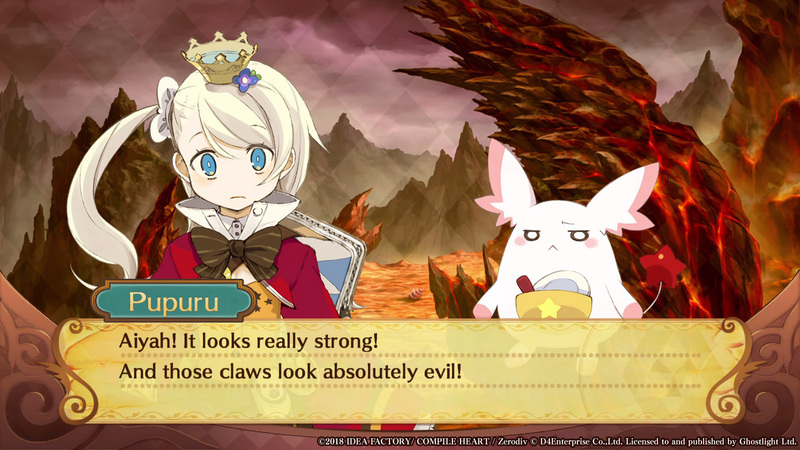 That's right: Sorcery Saga: Curse of the Great Curry God is out now on Steam, priced at just $19.99 with a 40% launch discount lasting until 11th June, meaning that you pay just $11.99! Share your curry with "friends" - A strange quest needs a strange group of companions. 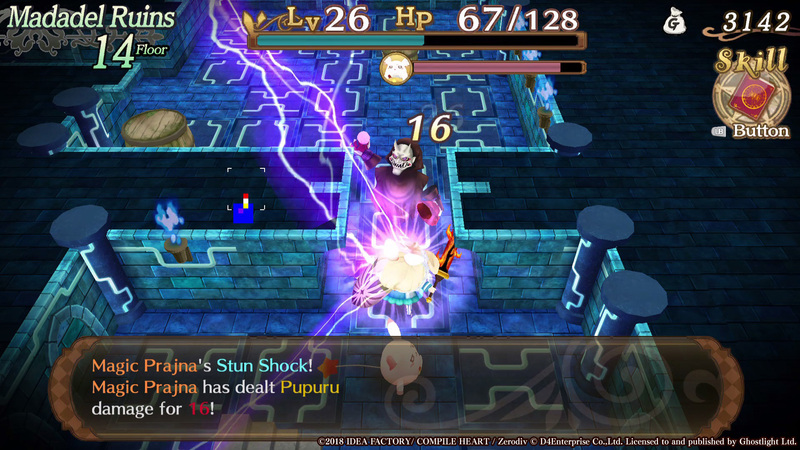 Share your food with your gluttonous but brave companion, Kuu, to power him up. Hang out with Puni, servant of the Great Curry God and ignore the attentions of Gigidos, the slightly creepy Dark Lord of the Netherworld. USgamer - 4/5 "Who knew a game could make you so obsessed with a food item?" Pocket Gamer UK - 8/10 "This gem of a roguelike dungeon-crawler doesn't pull any punches and leaves you with an immense feeling of accomplishment if you're skilled (and lucky) enough to clear its dungeons." IGN - 7.5/10 "If you’re looking to expand your gaming palette, Sorcery Saga is a tasty little morsel for the Vita that offers both plenty of challenges and lots of laughs." So, head on over to the Steam Store and take advantage of this mouth-watering deal.